Are you a Pinterest addict? Over 250 million people are currently using Pinterest on a monthly basis, and if you’re one of them, you know why! Pinterest is an incredible, visual search engine that is rivaling Google in many ways. Even better? Pinterest provides a unique way to showcase your product and get your business out there in front of the world. 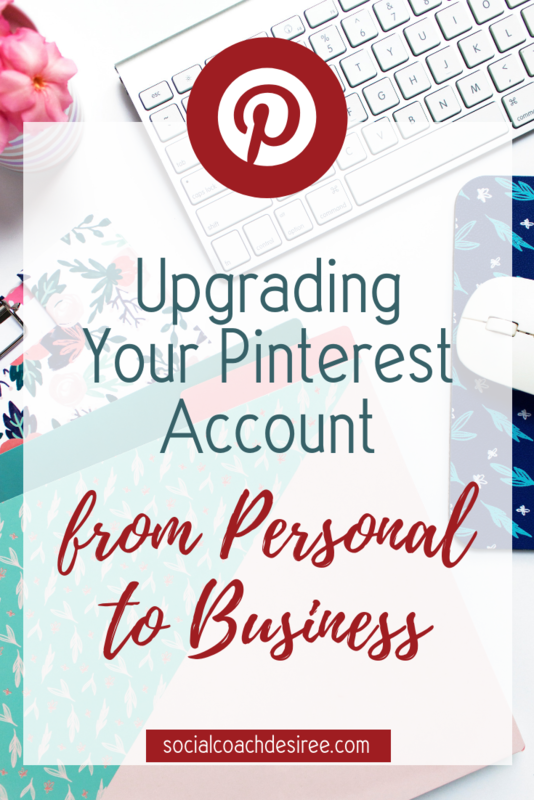 If you’re used to using Pinterest on a personal level but want to up your game to start using it for your business, there are a few simple steps you can take to change over to a business account that will allow you to tap into Pinterest’s power for your business. 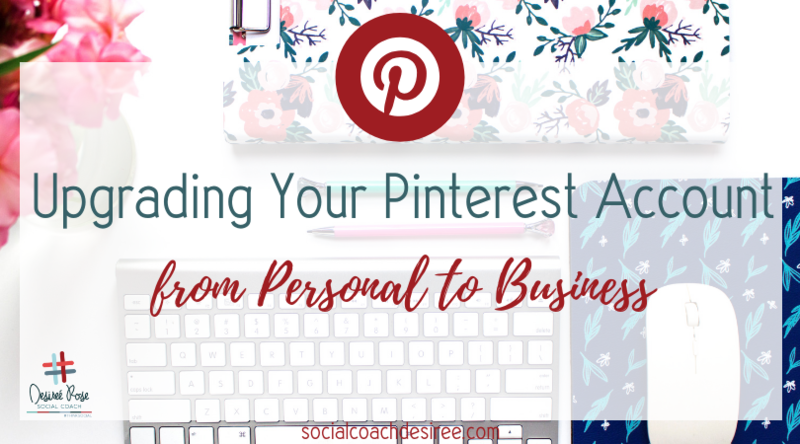 While there are several subtle differences between a business and a personal account on Pinterest, the major difference is access to analytics. As a business account, you’ll be able to see much who visits your profile, who you’re reaching, which pins are most popular, and more! This information allows you to optimize your Pinterest profile and your pinning habits for your specific audience. Oh, and it’s completely free to upgrade from a personal account to a business account! How cool is that? It also takes just a few seconds, so you’re not in for a long process or a big learning curve. There are a few things you’ll need to adjust to make your account work for you, but they are easy to do! Making the switch from personal to business account is SO easy! And you’re all done! Converting to a business account is that easy! Alternatively, you can create a whole new account for your business, you’ll just need a different email address. Now that you’ve got it…what should you do with it? You can always continue as usual and just keep pinning the things you’ve always pinned, but it’s probably a good idea to make a few changes. If you’ve got a lot of boards that have nothing to do with your business or your ideal clients, it’s generally good practice to set those to private on your business account. For example, if you sell nail products, and you’ve got a board for your favorite TV show…you may want to set that board to private. You want your boards to tell about your brand and your business, not your personal favorite TV drama. One of the biggest changes you’ll notice right away is the “Analytics” and “Ads” buttons on the top left of your screen. Take a few moments to check these out and orient yourself. Analytics is where you’ll find info on how many people are seeing your stuff daily, as well as what your monthly reach looks like. It may take a little time for Pinterest to gather all the right data for you. Ads is, of course, where you’ll go to run an ad for your business on Pinterest! On the right side of your screen, you’ll need to click the three dots to access a menu that will allow you to change your settings. Click “Settings” and you’ll be taken to this screen where you can edit all your info, change your name and permalink, and create an “About You” description. 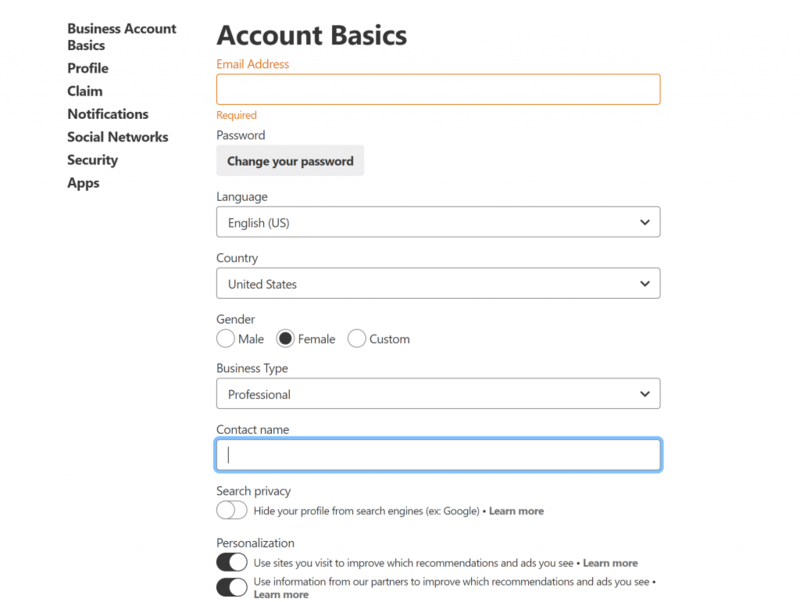 You’ll also be able to claim your website here if you have one, link your social profiles, and set up apps like TailWind to help you manage your account. 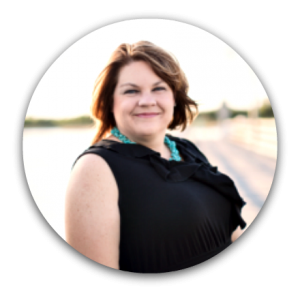 Take a few minutes to go through and set everything up to accurately reflect your brand and your business. All setup? Awesome! Now, you’re ready to optimize your Pinterest Business account. Need some help? 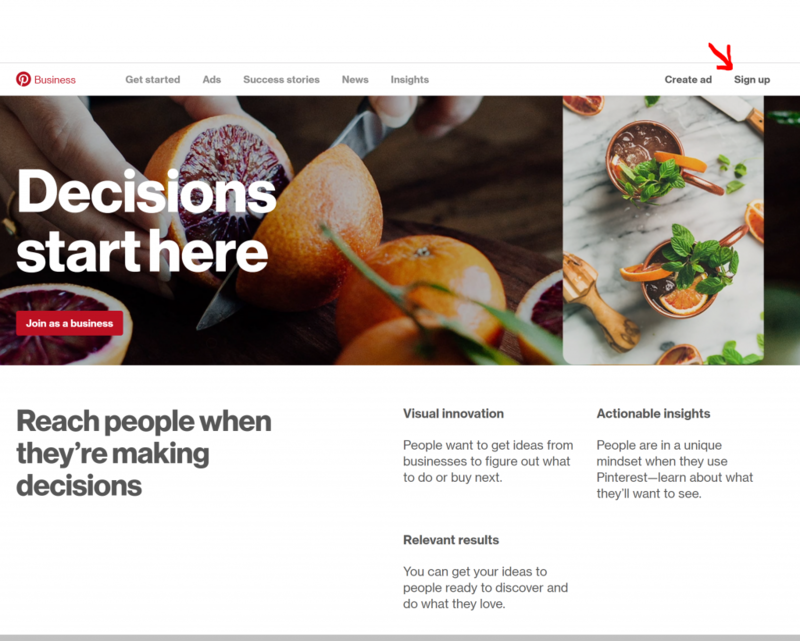 We have a course on how to optimize Pinterest for Business, created by the ThinkSocial Team just for business owners like you. I’d also love to invite you to join the #ThinkSocial Society. 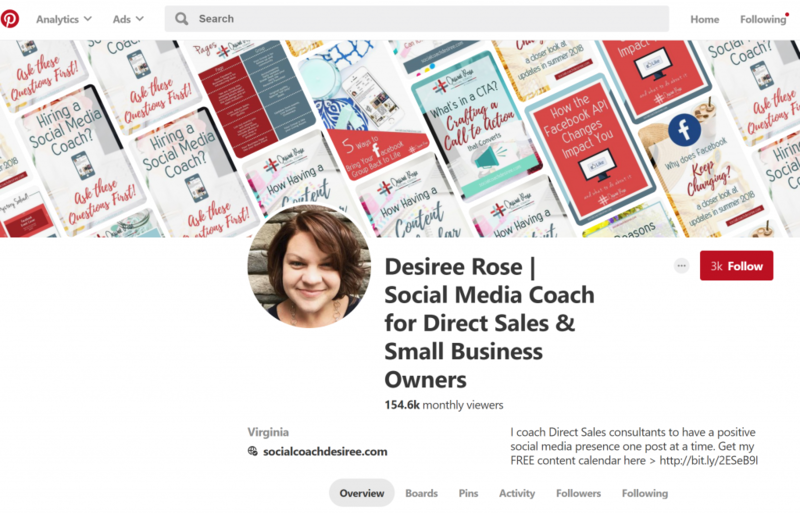 Not only do you get 30% off most ThinkSocial courses, you also get 24/7 access to weekly and monthly exclusive training on multiple social platforms, including Pinterest! I’ll see you there!